Begin here! 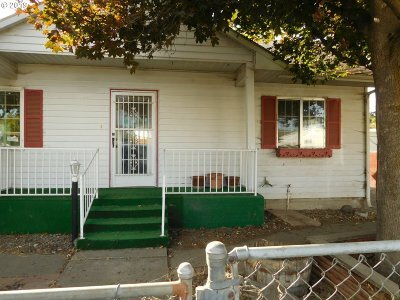 2 bedroom 1 bath home priced to sell! Close to Washington Elementary school. Fenced yard, covered patio, gas stove, storage sheds, detached garage, and so much more! Come and see the value of this home for yourself!